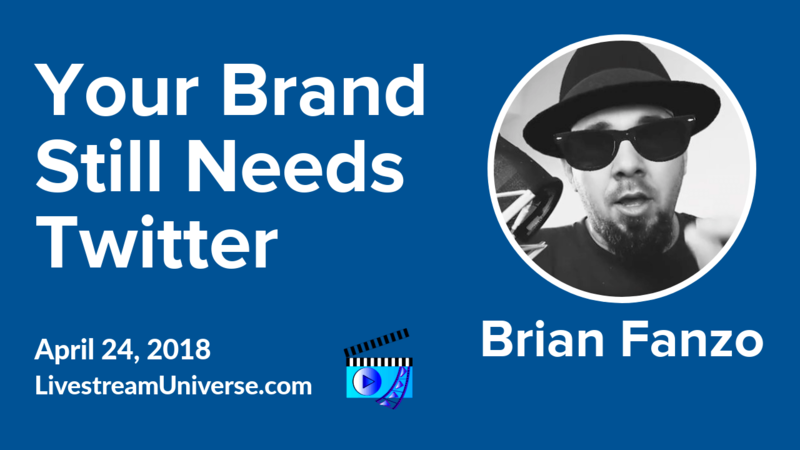 Tag Archives for " Brian Fanzo "
Ross Brand with your Livestream Universe Update and Flash Briefing for Wednesday, June 20th, 2018. The Midwest’s largest Social Media Conference kicks off today. 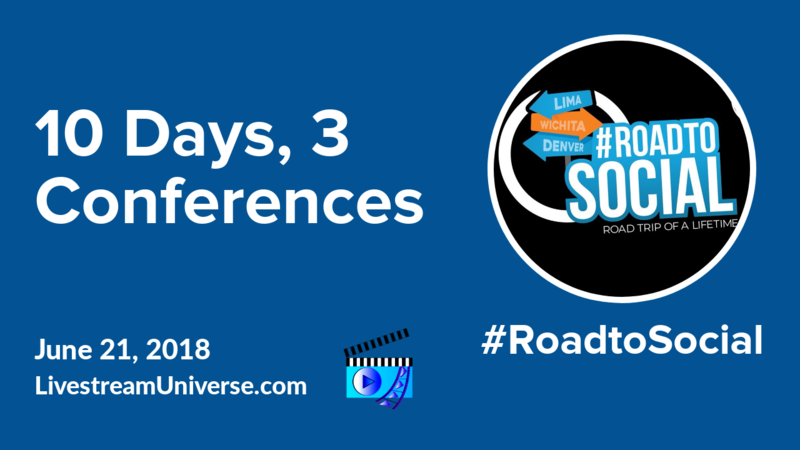 Social Media Week Lima, Ohio is a two-day event with today featuring conference-style speakers and panels while sessions tomorrow take the form of workshops. 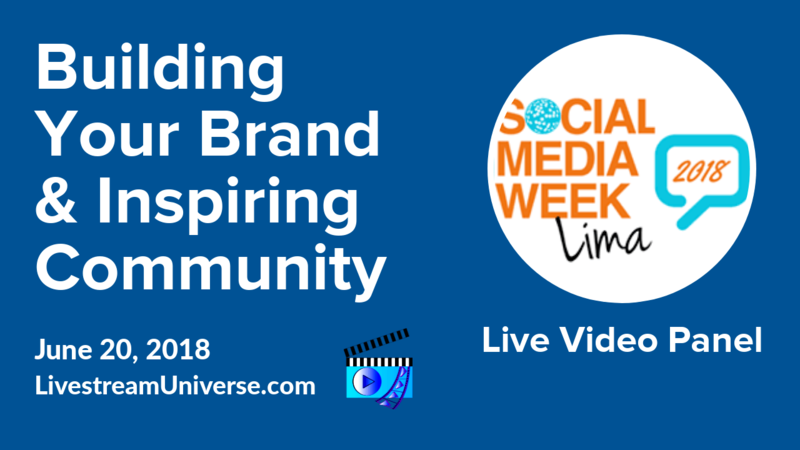 At 1pm ET, I’ll be talking about Building Your Brand & Inspiring Community Through Video alongside Mia Voss, Brian Fanzo and moderator Kate Volman. Look for livestreams from the conference on the Social Media Week Lima Facebook page. 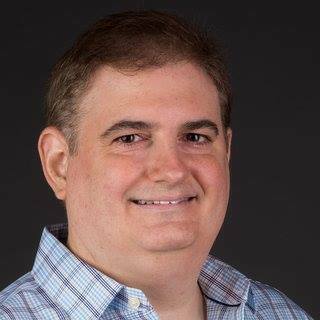 At 5pm ET, Brad Friedman welcomes Joey Vitale to talk about legal issues for small business owners. You can watch Brad’s Live on The Friedman Group Facebook page. The Daily Livestram Update for November 29, 2016. Hosted by LivestreamUniverse.com editor Ross Brand. Brian Fanzo of Summit.Live talks about his new FOMO Fanz livestream show and podcast plus our highly recommended broadcasts featuring Stacy Lynn Harp, Vicki Fitch, Willie Robertson of Duck Dynasty, Jayson Bates, Stephen Cotton, Wendy Fore, Chef Katrina, Terry Johnson, Terrilena Austin, Francine Gregory, Luria Petrucci of Live Streaming Pros, Leslie Nance, RJ Redden, Chris Barrows, Amir Zonozi and Tim McDonald. Broadcast Date: October 17, 2016.